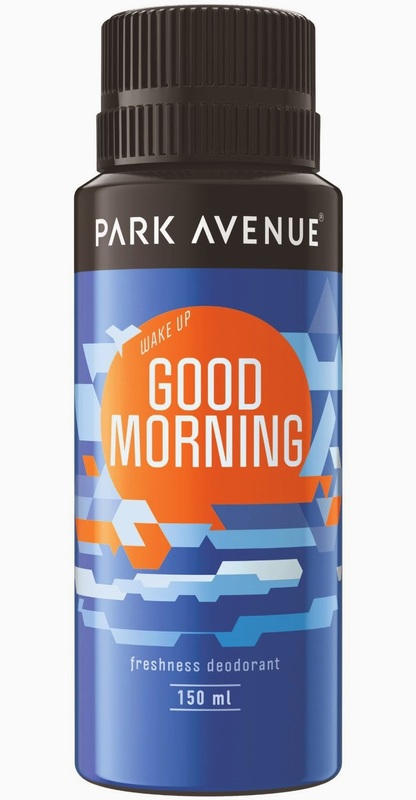 Park Avenue Good Morning body deo in just 136 Rs applicable only for a limited time period, The Regular Selling price of Park avenue deo is 190 Rs in india online on amazon, but in this deal you are getting 54 Rs off on Amazon itself. For more Discount deals and freebies, keep coming on All India coupons. Don't miss any other great discount offers. Subscribe us below via email.